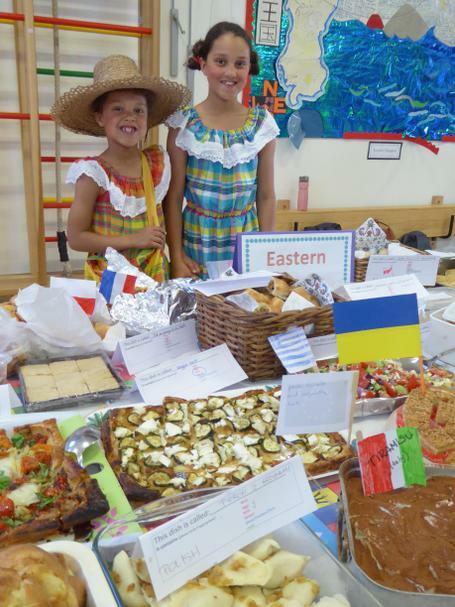 Every year at Henry Cavendish we celebrate our rich and diverse community through our popular International Evening. 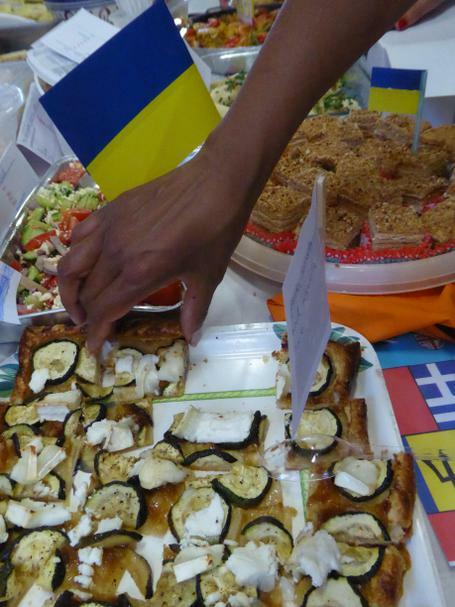 This vibrant event, which is held at our Streatham site in the summer term, is a chance for families to come together and enjoy a culinary extravaganza, with foods from all around the world. 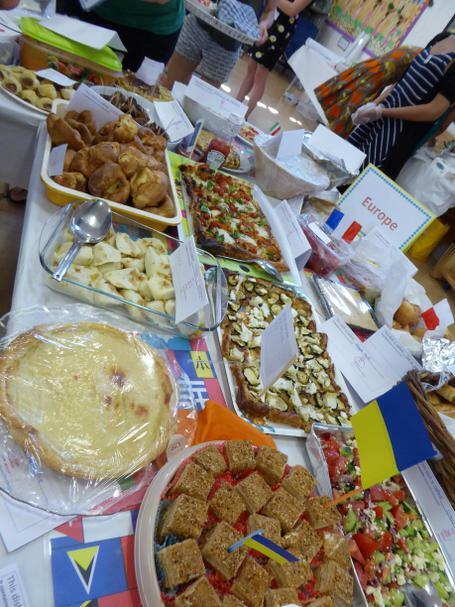 Families are asked to bring a dish of food from their home culture and will receive in return a ticket to the vast international buffet! 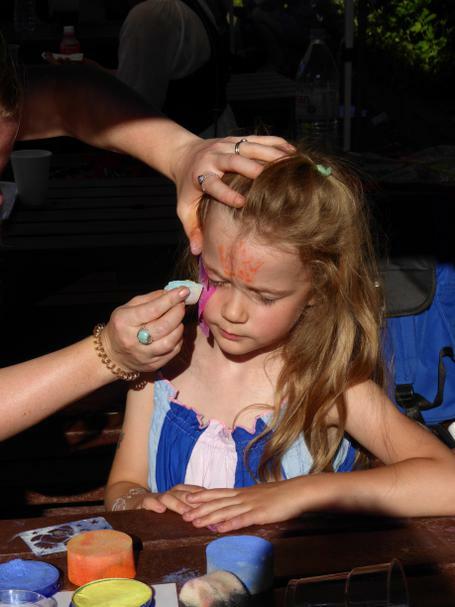 Alternatively, tickets can be bought on the door or from the school office for a small amount. 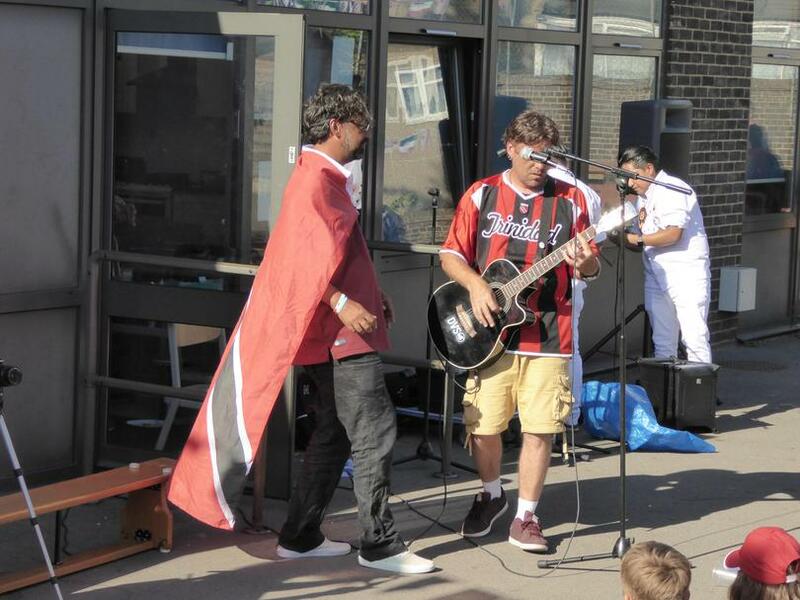 In addition, there will be a medley of musical entertainment from around the world. In the past this has included groups and classes of Henry Cavendish children performing on djembe drums from Mali or steel pans from the Caribbean, the soothing sounds of Inti Andino from Equador and the charismatic Jay Kumar, who led children, adults and staff in lively Bollywood dance routines. 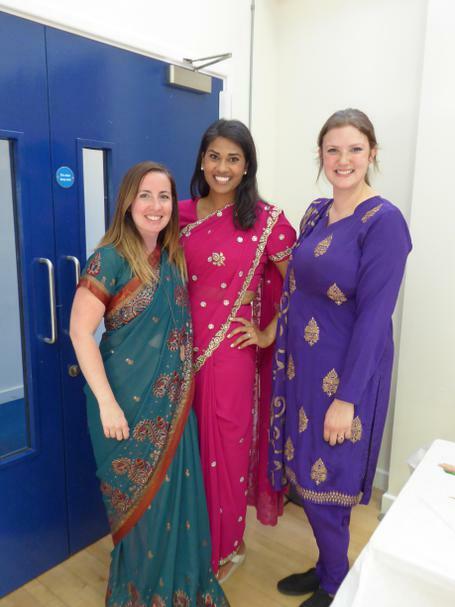 International Evening 2018 also saw the introduction of henna tattoos and face painting stalls run by parents and staff. 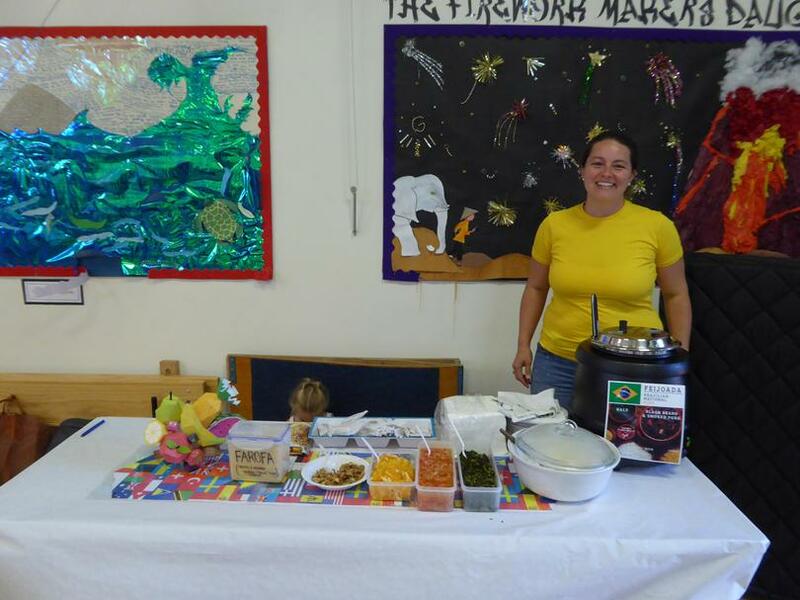 This highly successful and exuberant community event is a chance for us to share a little piece of each other’s culture through food, music and dance. 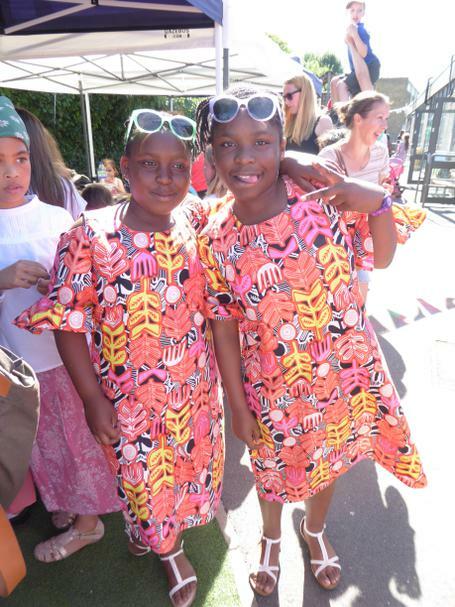 As a committed Unicef Rights Respecting School, at Henry Cavendish we put the rights of the child at the heart of everything that we do, in particular taking into account Article 30, the right to practice your own culture, language and religion. 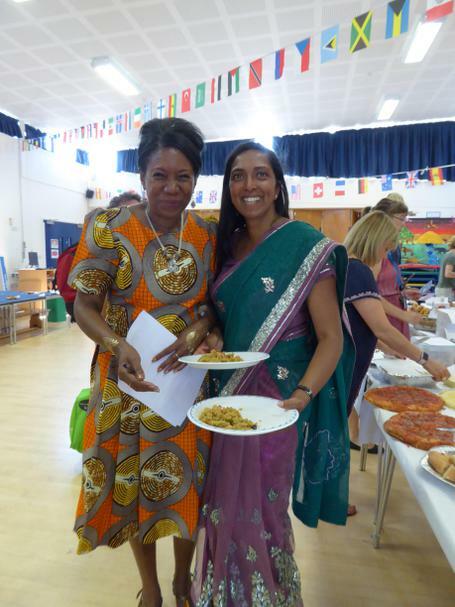 We are so proud of our diversity and delighted to celebrate our school community in this way.